A special holiday basketball tournament will take place in Vancouver, Washington December 9th and 10th. 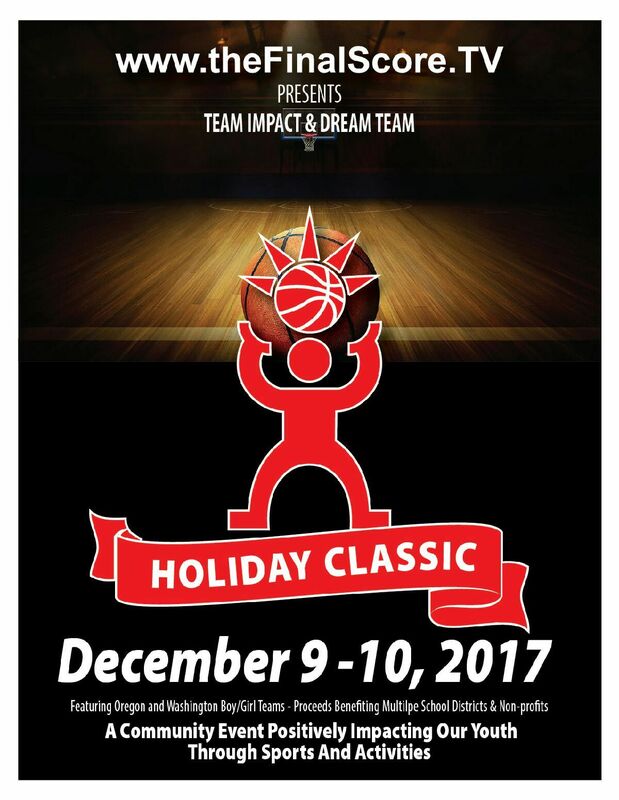 Local venues will host the top club and school boys/girls teams from Oregon and Washington at the 2017 Holiday Classic. These 8U-14U teams will go head-to-head all weekend long for the right to be named Champion on Sunday. This event is focused on positively impacting our youth through sports and activities. Special guest appearances and educational components will be a main focus throughout the tournament. The Holiday Classic bringing teams and communities together. Doors open 15 minutes prior to the start of the first game. Entry fee is good as an all-day pass for all facilities. The championship game at the 7v7 Northwest Showcase featured RISE Black from Washington vs. KT Prep Money from California. The winner would get a chance to represent their state at IMG Academy in Florida. RISE Black dominated the ballgame wire to wire in a 36-2 victory to claim the hardware. Watch the complete highlight package below. 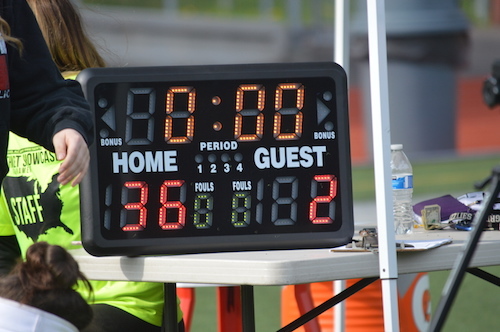 RISE Black 36, KT Prep Money (CA) 2. Participating Teams in the 7v7 Northwest Showcase on April 8th & 9th. Championship Saturday tipped off with the Girls 3A Title Game between the Mercer Island Islanders & Bishop Blanchet Braves. It wasn’t until February 16th in the district semifinals that the then top-ranked Braves picked up their first loss of the season…to these same Islanders. It’s tough to beat a team once, could Mercer Island do it again with the championship trophy on the line? The Braves found themselves up early as the Blanchet front court were dominant on both ends of the floor. Annie Maher recorded 8 of her team high 16 in the first two quarters and was complimented by 8 tough rebounds by Jillese Bush. The Islanders countered with a balanced attack, but lacked a clear-cut weapon to carry the weight. The highlight of the half for the Islanders was a buzzer-beating heave from near mid-court by Claire Mansfield. The Braves carried a 5 point lead at the break. Mercer Island emerged from the locker room determined and began to feed Luce who carried them against BB in their first meeting. An 18 point outburst by MI allowed them to take the lead heading into the final frame. Could they close the deal? As the clock was reaching the end of regulation and the game was in the balanced, it was time for a playmaker to put their stamp on the game. Enter Kailee Yan. On two late trips, the guard knocked down a deep two followed by a step back 3 to grab the lead. Then, Mansfield converted on a handful of free throws when the Braves were forced to stop the clock. 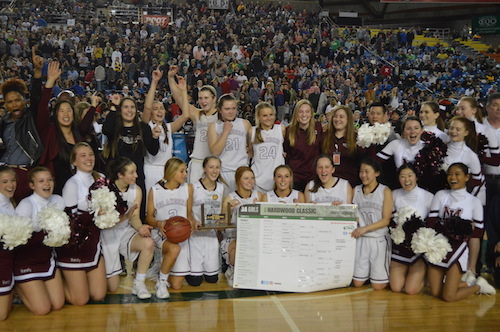 She netted enough to make the final possession moot and Mercer Island captured the 3A state title to begin Saturday slate of games. That was the combined record of the two teams heading into the first of two 3A semifinals on Friday night at “The Woodshed” in Tacoma. 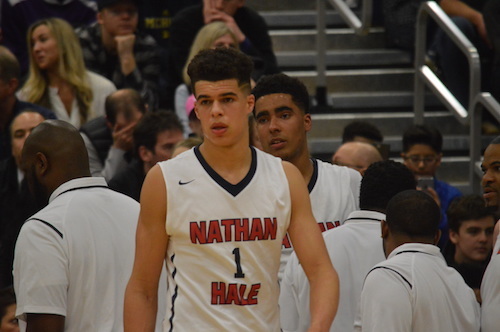 Top ranked team in the nation Nathan Hale fresh off a quarterfinal win against Standwood squared off against Lincoln who delivered a gutsy win on Thursday night over Seattle Prep. As he does seemingly every night, Michael Porter Jr. started his monster night with 18 first half points to go with 5 rebounds including a few highlight-reel dunks. Stellar sophomore P.J. Fuller also had an impressive showing as his 29 points on 11/13 field goals led all scorers. 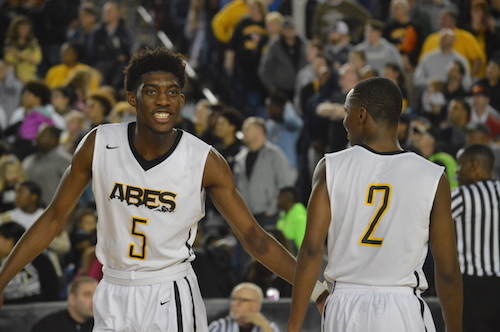 The Abes kept the score close in the first half with Trevante Anderson and Emmett Linton doing damage on both ends of the floor. An eight point deficit for Lincoln at the break put themselves in position to make things interesting in the second half. Like clockwork, Hale dashed any hope for an upset by ramping up the pace of play and letting the tremendous athleticism on their roster. Tre’var Holland made some back-breaking plays with his crafty ball-handling as part of a 16 point, 5 rebound performance. Aubrey Shelton’s Abes battled to the final whistle, but the Raiders simply overpowered their competition for the 26th time this season. Will they make it 27 in the most important of them all tomorrow? 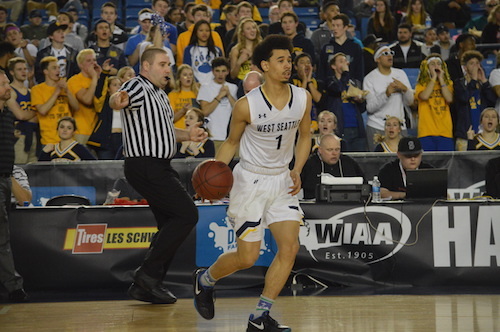 The penultimate Hardwood Classic quarterfinal matchup on Thursday featured an increasingly less unknown West Seattle squad against locally-based Wilson Rams. 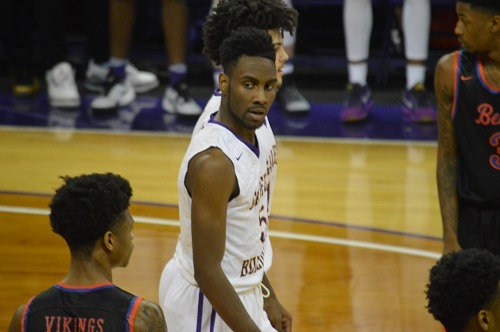 After facing the likes of Nathan Hale, Rainier Beach, & Garfield on several occasions in recent weeks, it was certainly a nice change for Keffrey Fazio’s Wildcats squad to test its meddle against other top Washington talent. The matchup of length pitted Emmitt Matthews Jr. and Nathaniels Stokes for Wilson against the Mohamed brothers of West Seattle and the pairs of forwards figured heavily in the offensive output of the ballgame. Neither team gained a significant lead in the opening two quarters. Matthews accounted for the bulk of Wilson’s output netting 13 in the first half alone. West Seattle employed a more balanced attack with five Wildcats reaching the score sheet before intermission. As the game wore on, Yusuf Mohamed continue to wreak havoc on both sides of the floor finishing with 23 points and 8 boards including a few highlight jams. Nate Pryor quietly added 13 and 7 in total as the Rams were outscored in all four quarters, thus never cutting down the deficit. 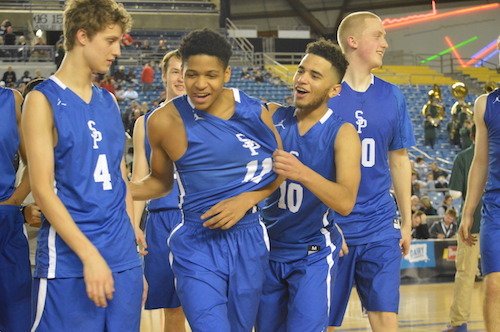 The win earns the Wildcats a semifinal showdown with the victor between Garfield and Rainier Beach. 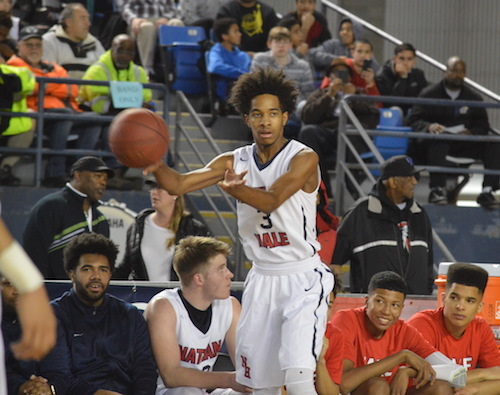 The Tacoma Dome is not a familiar destination for the Nathan Hale Raiders. Similarly, a team with talent like Brandon Roy’s Raiders is equally rare. The human highlight reel Michael Porter Jr. demonstrated his elite skills in the first half netting 20 of his 36 point total. PJ Fuller made his presence felt as well by tallying 13. The scrappy Spartans battled as senior leader A.J. Martinka reached double figures before halftime. 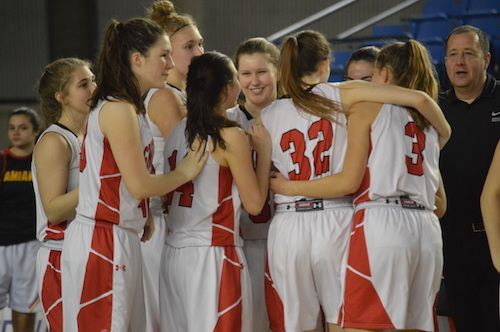 However, an 18 point lead against the top team in the country would be a steep hill to climb for Stanwood. It didn’t take long for Hale to seal the deal in the second half as more of the Raiders weapons including Jontay Porter, Fred Brown, and Tre’var Hollard joined Porter Jr. in the scoring spree. Stanwood showed tremendous fight with Cameron Plautz among others recorded strong figures as the game wore on. A decisive victory for Hale sets them up for a Friday night contest against also undefeated Lincoln. It’s never a question of whether Rainier Beach will be here, it’s how far they’ll go. In the last handful of seasons, Mike Bethea’s has built a dynasty compiling 4 of the past 5 state titles. 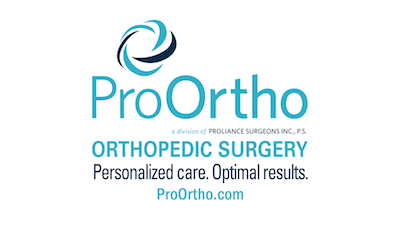 This season, the road to hoist the hardware will be a much tougher challenge. 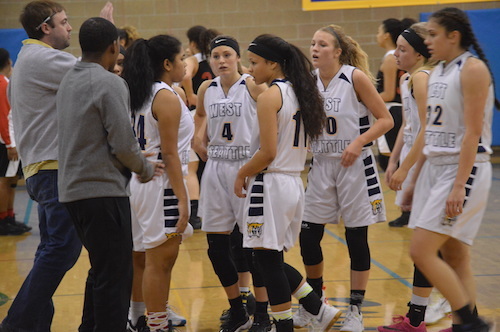 The Vikings quest for another title run began Wednesday night with a matchup against perennial KingCo power Bellevue. 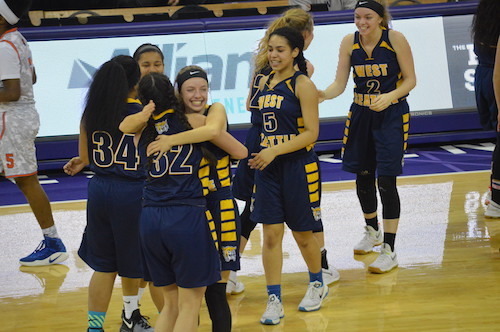 The winner would earn a quarterfinal matchup with Garfield on Thursday. The defending champs made quick work of a young Wolverines squad from the opening tip. 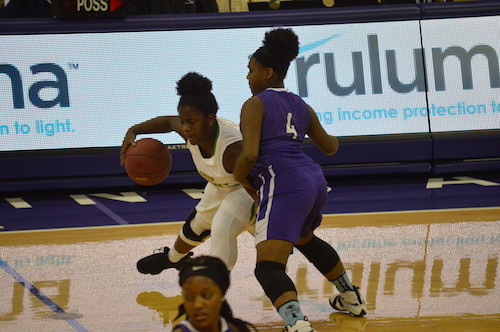 N’Keil Nelson’s toughness in the paint was too much for Bellevue’s interior defense and allowed the Beach wing to record 13 first-half points as part of a game-high 20. Additionally, Khalil Shabazz’s lock-down defense forced several turnovers leading to transition buckets for Kevin Porter Jr. who finished with 18. The Wolverines were able to string together a more competitive second half even though the damage was done. Spencer Birkeland was able to reach double figures, but the experience Vikings held BHS to 38 points in the ballgame. Mike Bethea was able to get 9 Vikings in the scoring column in this convincing opening-round win. 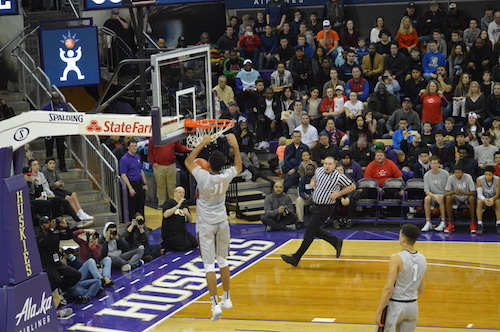 Rainier Beach opens the Hardwood Classic in dominant fashion, but the road quickly gets tougher. 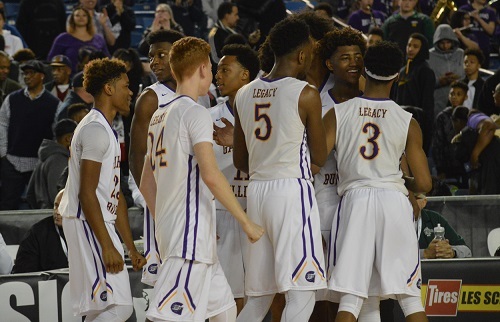 They’ll battle the Bulldogs of Garfield tomorrow for the fourth time this year. A win would even the season series at two apiece, but at this stage, it’s win or go home. 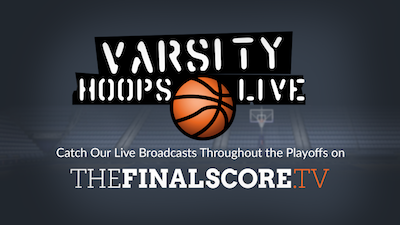 Make sure to catch the live broadcast of Thursday’s primetime matchup at www.theFinalScore.TV! 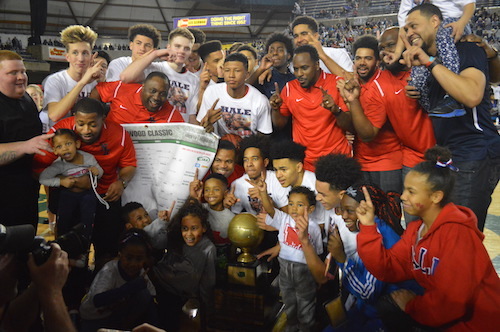 It was at this same gymnasium in Bellevue one week ago when the top ranked team in the country Nathan Hale defeat defend Rainier Beach by 4 points, its lowest margin of victory this historic season. That game determined the district championship. Tonight, the stakes were raised as a first-round bye in the state tournament next week was on the line in addition to a favorable route to championship Saturday. Could the Vikings stun the Raiders in their third meeting of the season? 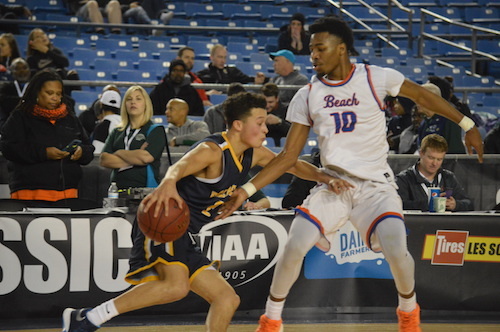 Rainier Beach began its attempt to knock off undefeated Hale early as crafty guard Khalil Shabazz netted 15 first-half points to lead the Vikings in the first half. 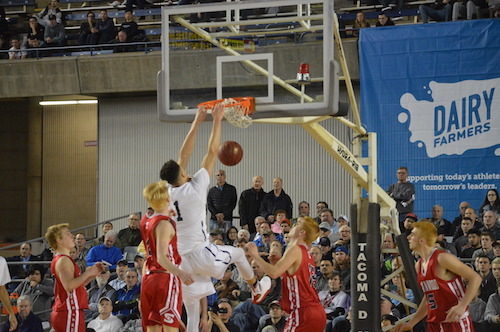 The highly touted Michael Porter Jr. recorded 14 of his own including some thrilling dunks and acrobatic jumpers. At the break, Beach led 38-34. A staple of Hale’s success this season is their ability to execute in the second half and that’s exactly what they did in this contest. Porter continued to carry the load adding another 10 in the third frame as the Raiders gained the lead heading into the final quarter. In addition, P.J. Fuller ignited the crowd with a huge block and 16 massive points to go with it. Much like last week’s matchup, Beach fought back with N’Keil Nelson attacking the cup to add to his scoring total which finished at 18. However, a late Porter triple served as the dagger which sealed the victory for Brandon Roy’s still undefeated Hale squad. They retain their top seed heading into the state tourney which sets them up nicely for a clear route to the championship game.